Our sleek and minimal Zurich Backpack follows the city-smart trend. 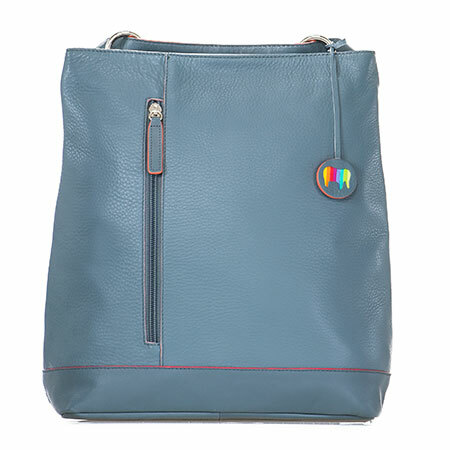 It features a front zip pocket for quick access to important items and has plenty of space inside for essentials. 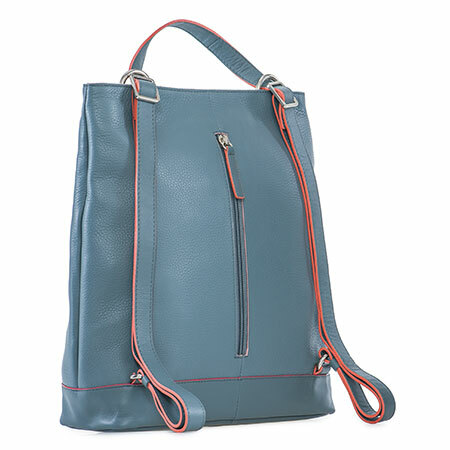 The versatile design transforms easily into a cross body for maximum comfort.